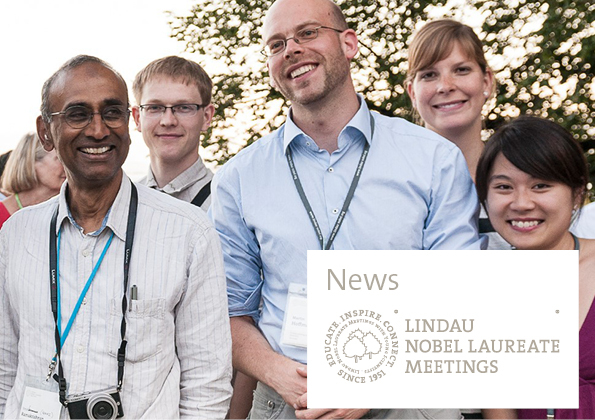 To subscribe to our monthly newsletter and stay up-to-date with the Lindau Meetings, please enter your email address below. Please confirm that you want to receive our newsletter. Your personal data will be securely saved and not shared with third parties. You may unsubscribe at any time.